In need of a voice coach? we've got you covered. 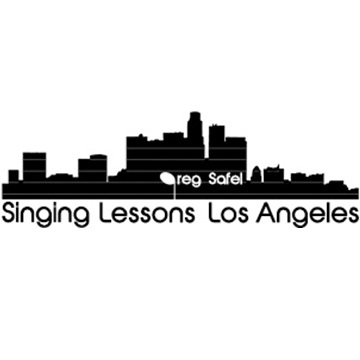 We are happy to announce a partnership with Greg Safel, a voice coach to singers and actors of all levels. In addition to training singers in various styles, Greg works with actors to strengthen their voice, clarify diction, and assists in accent reduction. The best part is that you can even coach virtually, anywhere in the world! ARG Pro members get $10 off all single lessons, $20 off a package of 4 half-hour lessons and $40 off a package of 4 one-hour lessons! Check out his full list of offerings at SingingLessonsLosAngeles.com.